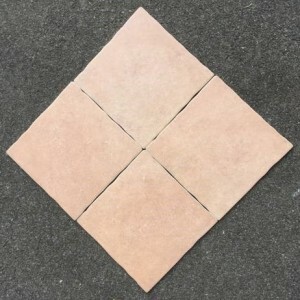 Tile stores. 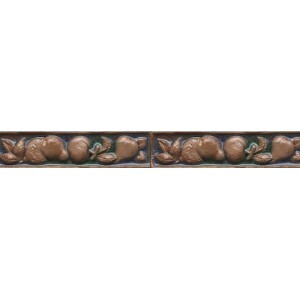 Tile brands. 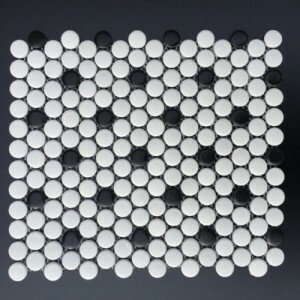 Find the tile you are looking for. 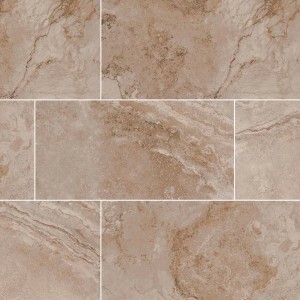 Our goal is to assist in helping you find the exact tile you’re looking for. 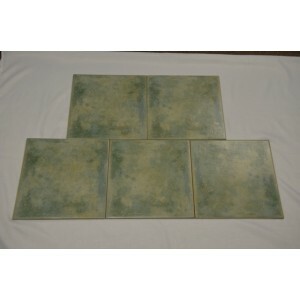 The process is easy and will save you the time and hassle of calling or visiting multiple tile stores. It can save you money too as you will be offered the best prices. Sit back, relax and find the perfect tile. Promote your business! Show your inventory and prices. Be on the top of the game! 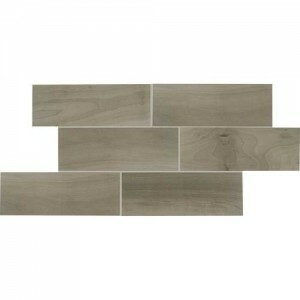 Would you like to enhance the beauty and value of your home with the addition of tile flooring? 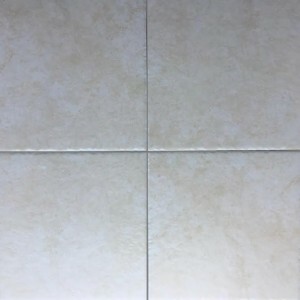 Would you like to improve the appearance and durability of any kitchen remodeling project or bathroom makeover by installing ceramic tile on your floors, or walls? 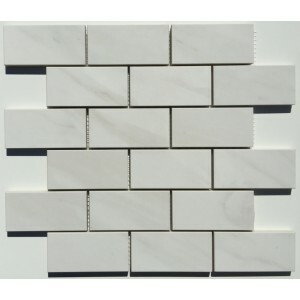 Anything you will ever need for a tile project can be easily located right here on our website! 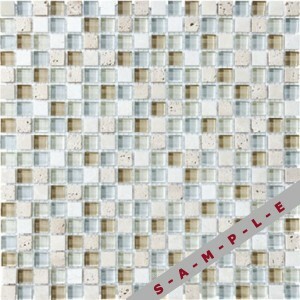 The Land of Tile website includes a spectacular gallery of over 100,000 beautiful tiles from all over the world! 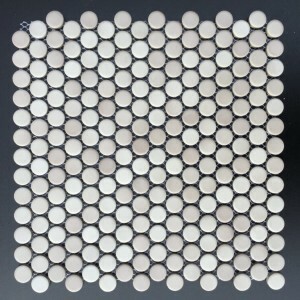 From the finest Italian porcelain, to artisan crafted Mexican terra cotta, to American-made glazed ceramic, ...whatever type of tile or stone product you want from the finest manufacturers from around the globe - we can help you find it! 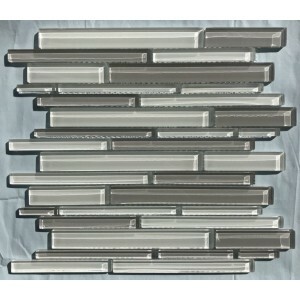 You will find a multitude of fabulous design ideas for using tile in your remodeling or custom home building projects. 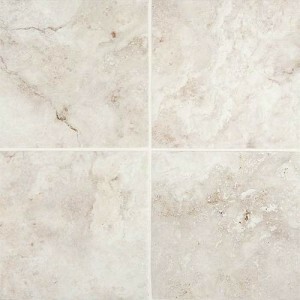 We can help you locate reputable tile and stone showrooms, professional fabricators and installers in your local area. 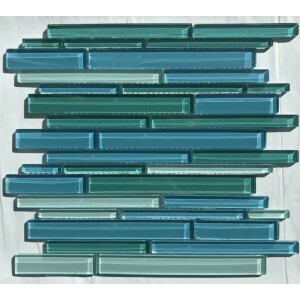 You can top that off with an artistically designed ceramic tile backsplash, with decorative hand-painted tile inserts, molded relief tile borders, glass mosaic, metal art, or a tile wall mural. 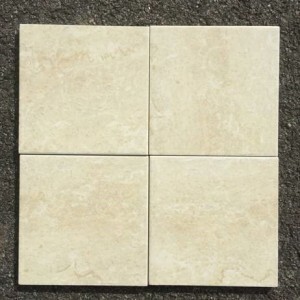 You can use our directory to locate marble fireplace surrounds, slate tile and flagstone pavers for outdoor kitchen and patio installations, travertine tile bathroom flooring, stone floor medallions, and many more tile and stone items! 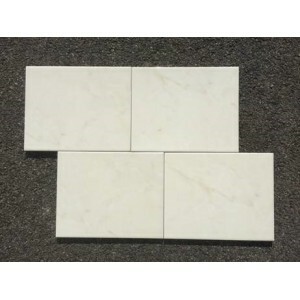 For tile installation, you can also search this site for suppliers for tile cutting and setting materials such as tile saws, underlayment and grouts. Our extensive database is equipped with an extremely functional and easy-to-use search tool that allows you to find your state's tile and stone stores for any tile, by color and material. 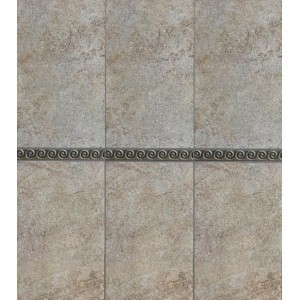 You can easily locate the tile you need at a local store using our website. $ 1.49 6.95 sq. ft.